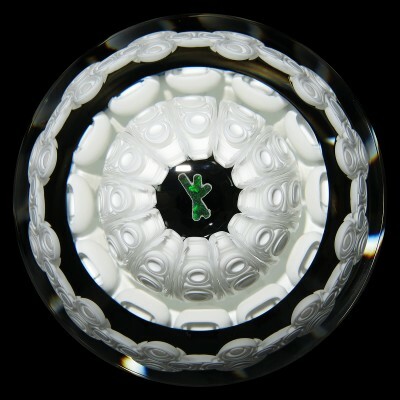 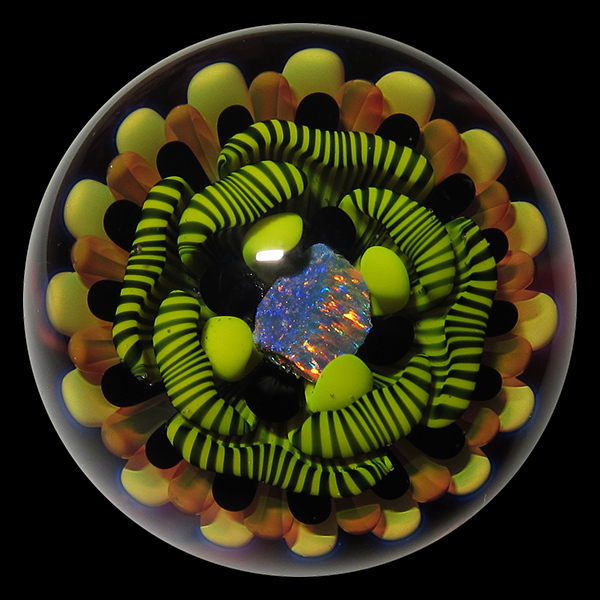 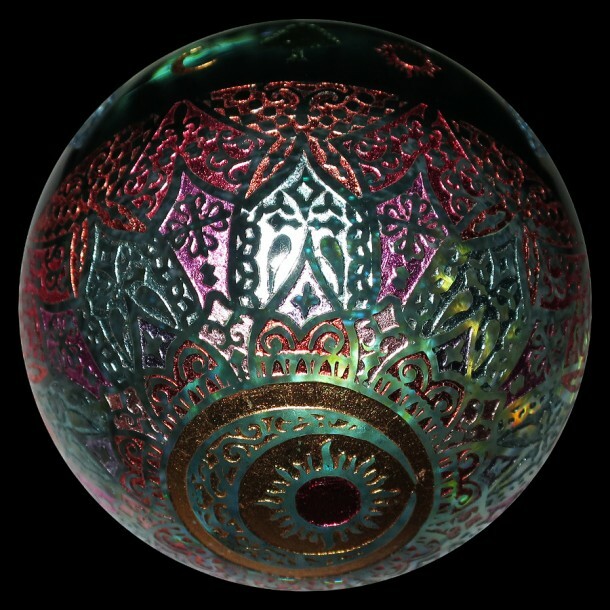 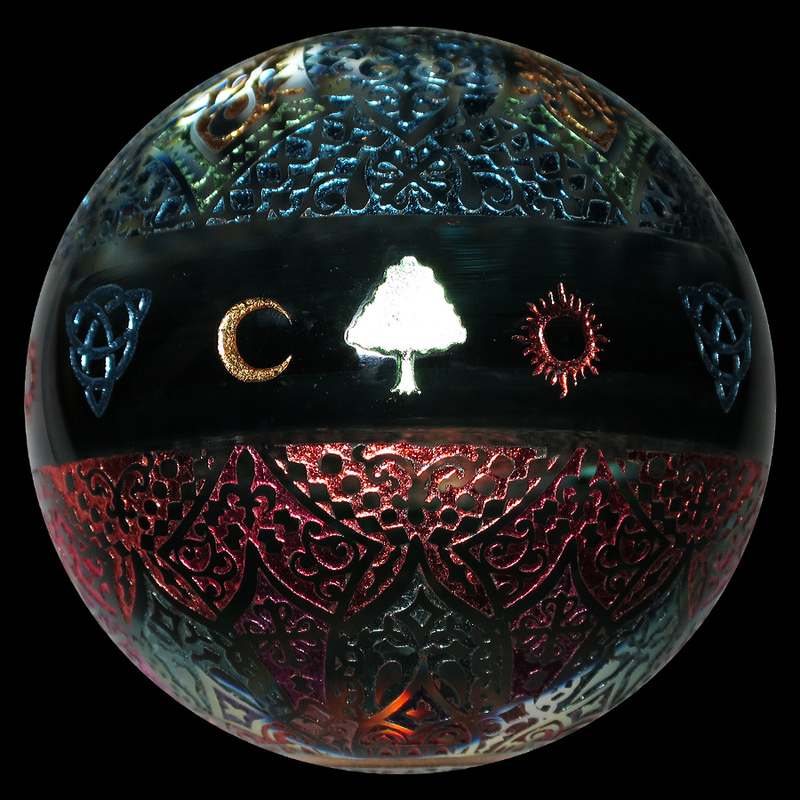 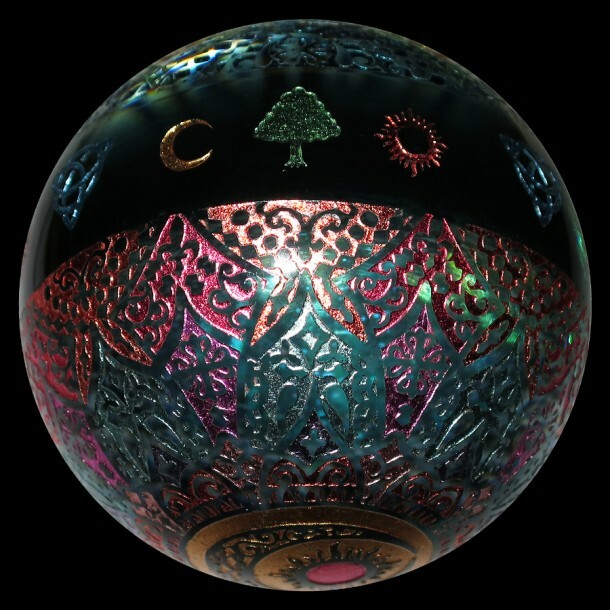 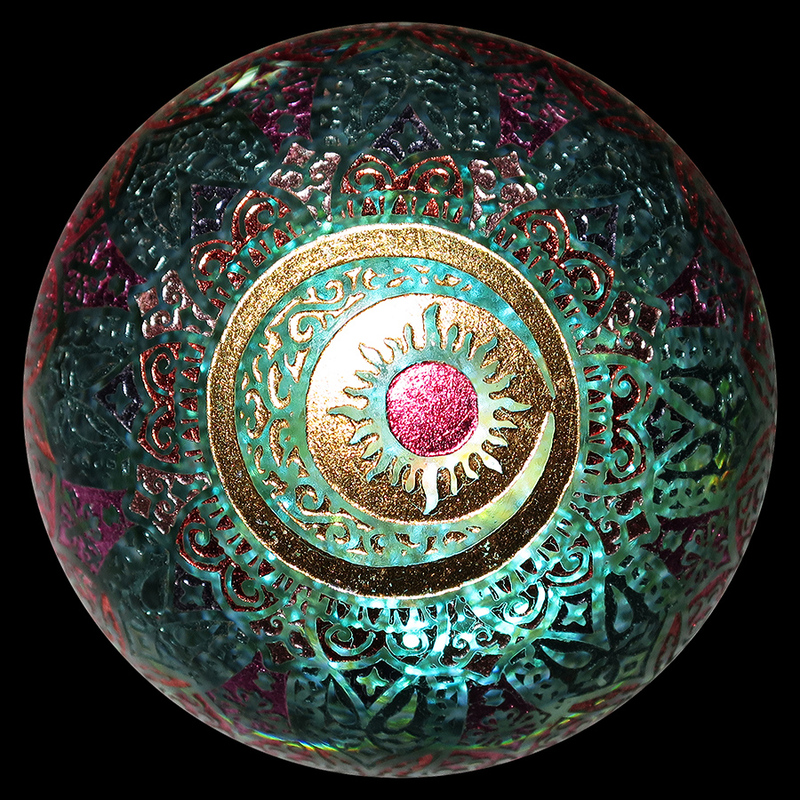 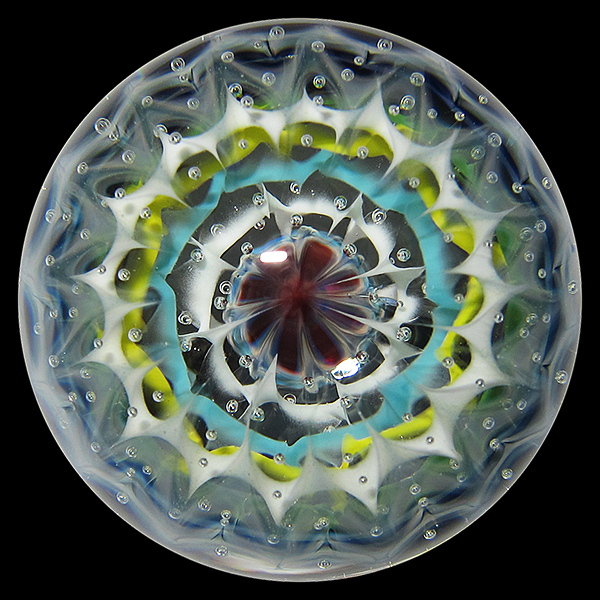 View Cart "Nao Saito – 5.91″ – Black Line Sphere" was successfully added to your cart. SKU: MJm02. 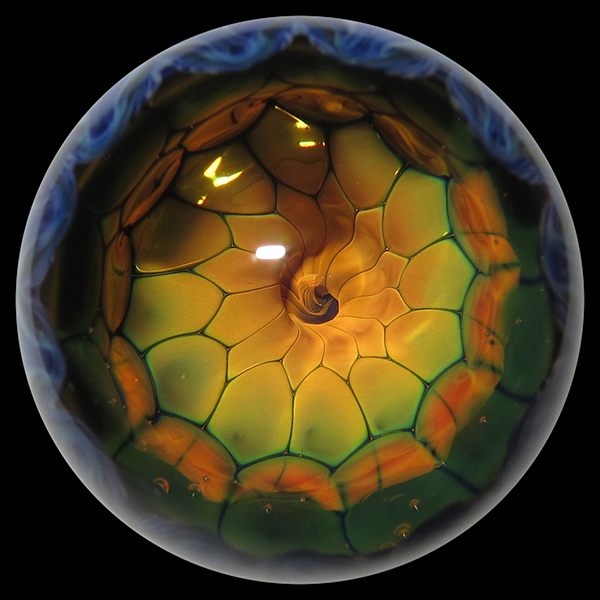 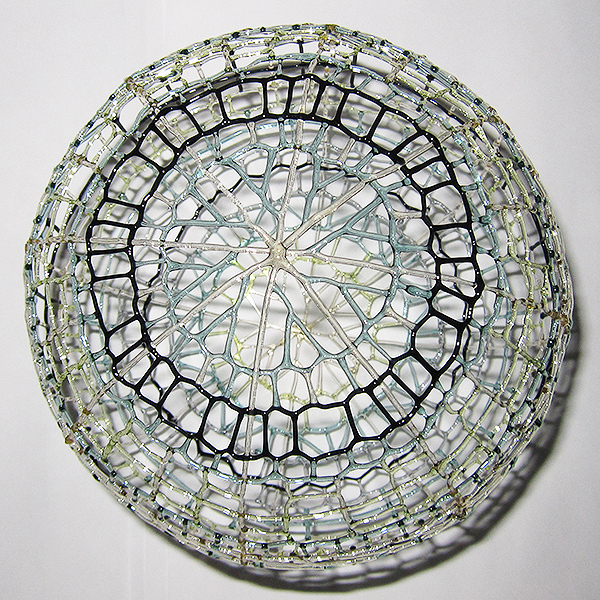 Category: Masataka Joei / Caspol Glass. 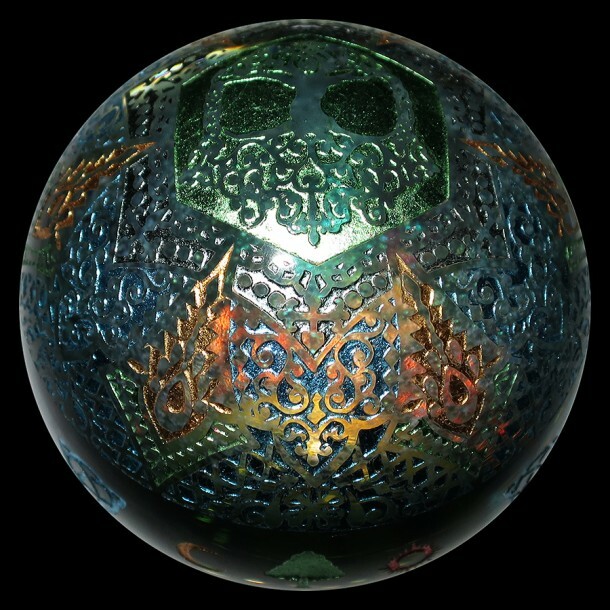 Tags: Caspol Glass, Marbles, Masataka Joei. 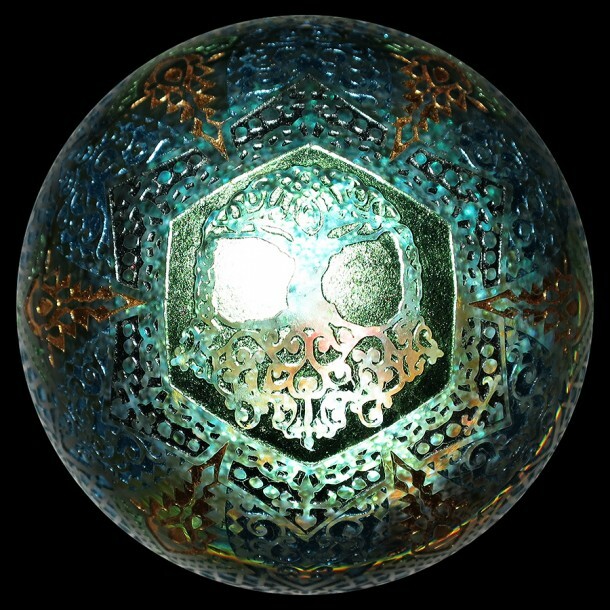 Made with gold leaf and dyed silver leaf, a specialty of the Ishikawa Prefecture in Japan.